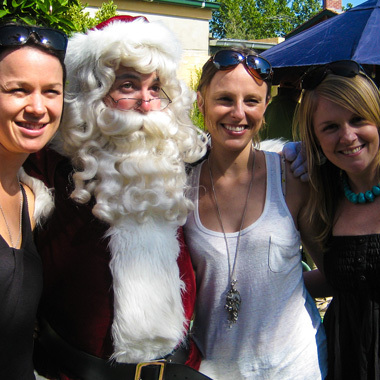 Santa can’t get enough of Geelong. 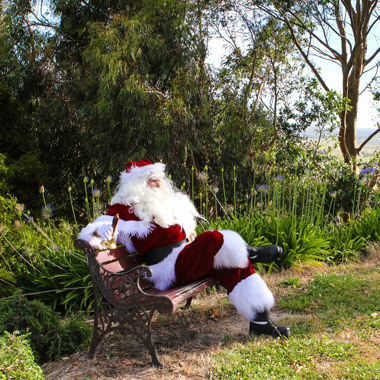 He loves the fresh air at Bellarine and he’s always up for a kids party at Adventure Park. 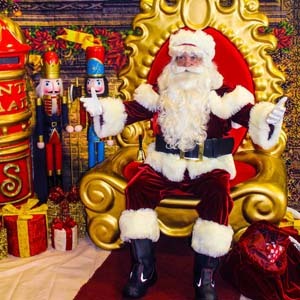 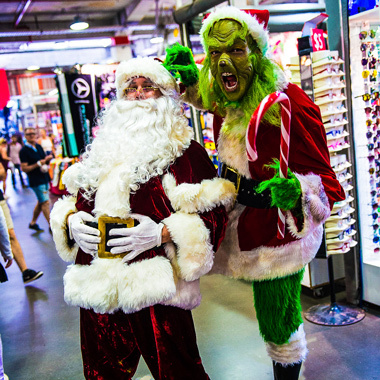 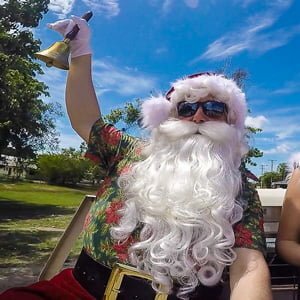 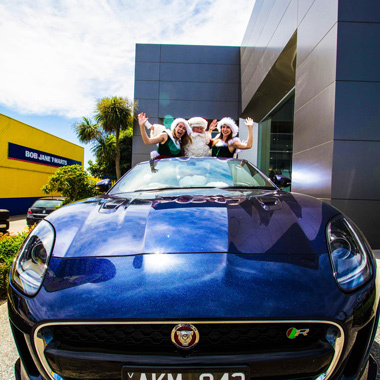 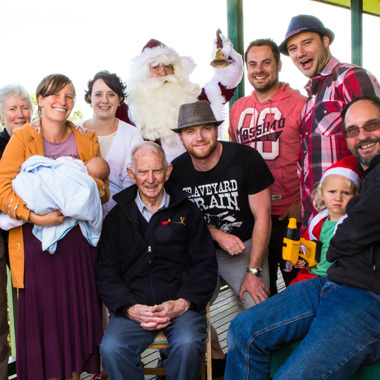 We have an authentic Santa Claus experience available in Geelong, so let us help you with a spectacular community, school, workplace or private Christmas event!